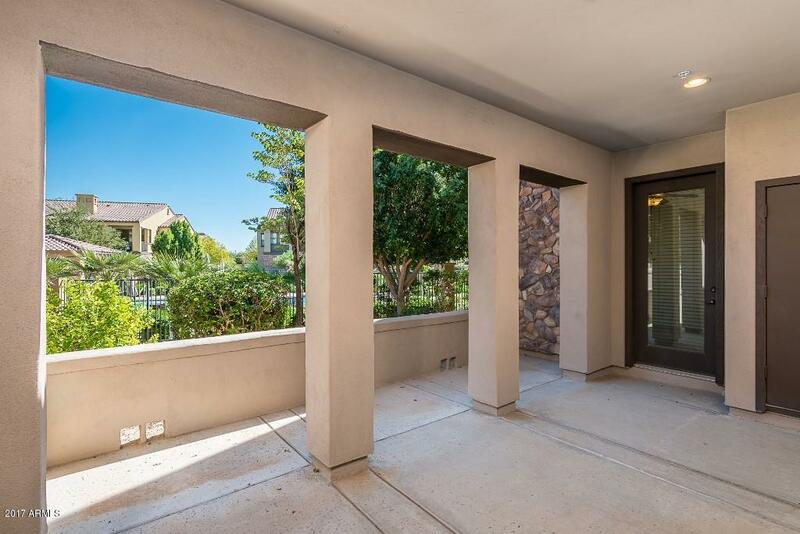 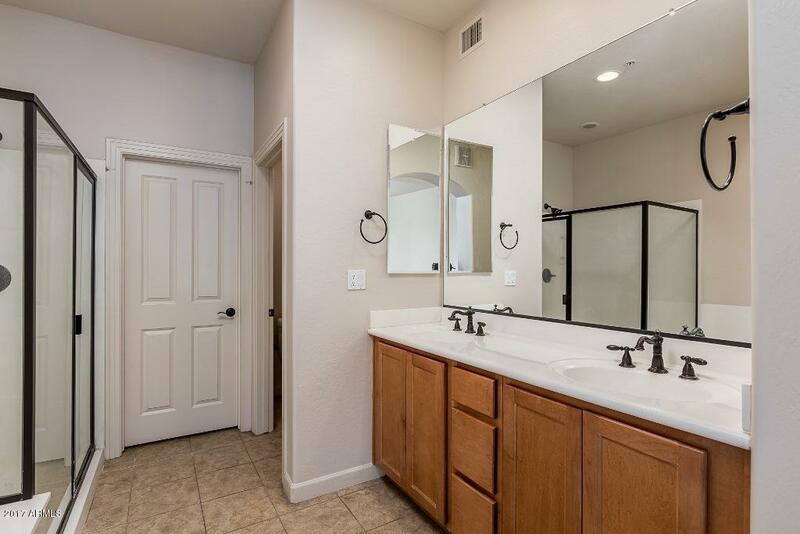 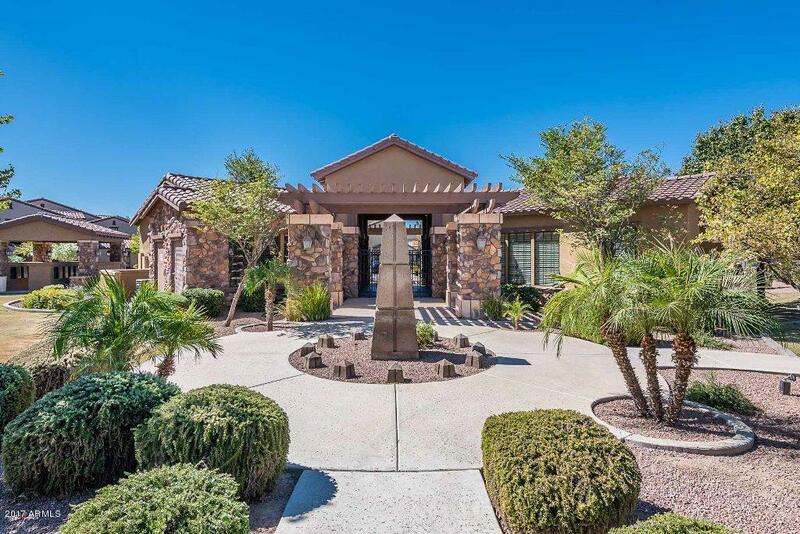 SINGLE LEVEL, Gated, Premium Poolside Lot, Villa 2 in Fulton Ranch. 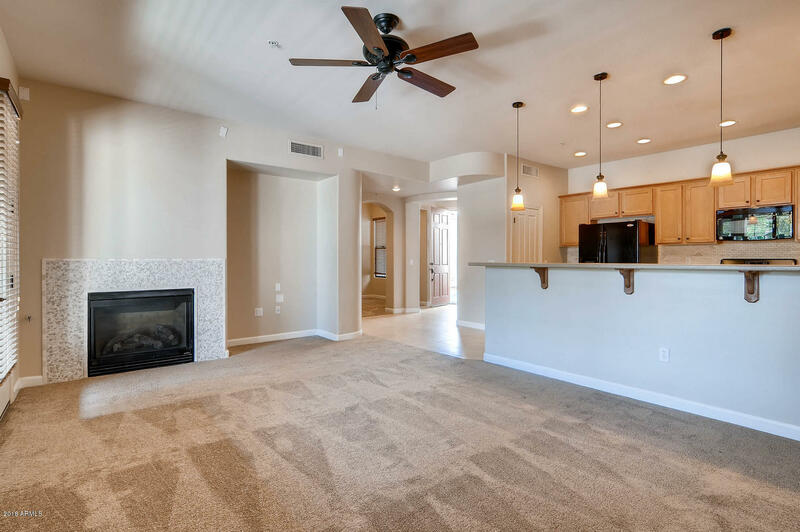 3 bedroom, 2 bath split floor plan with formal dining plus 2 car garage with direct entry. 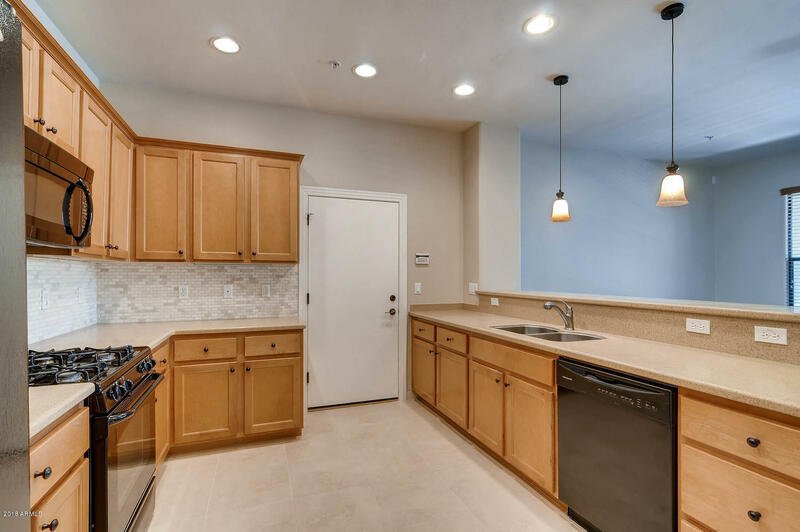 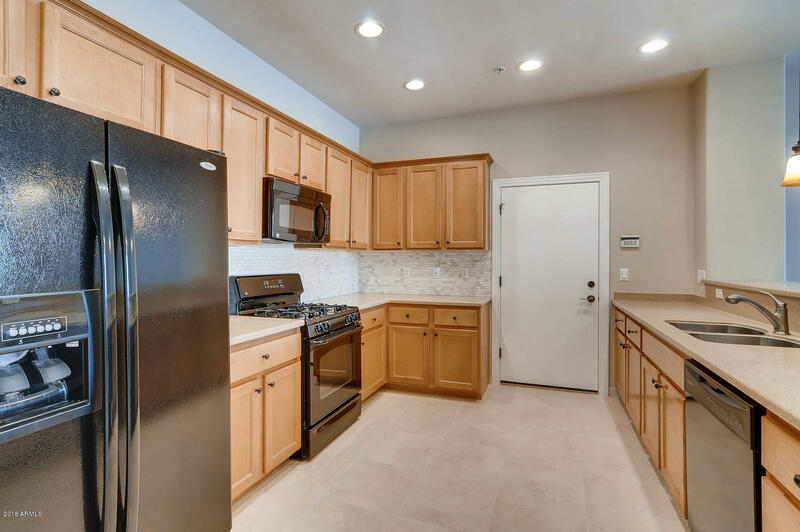 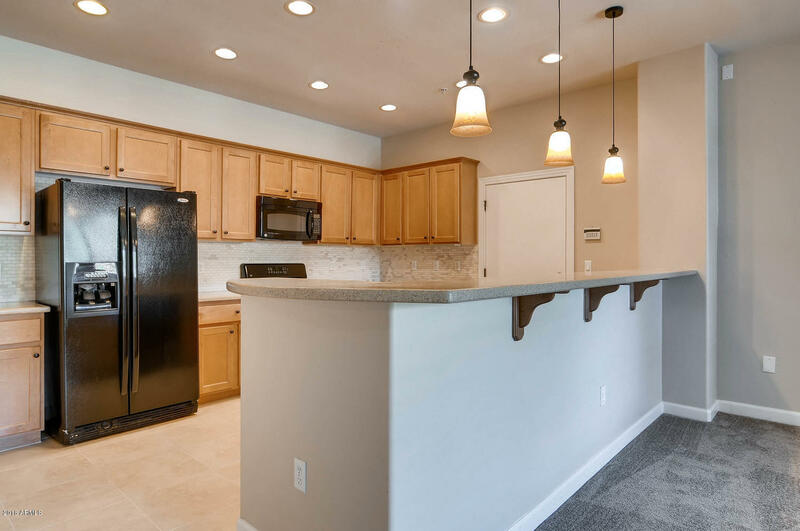 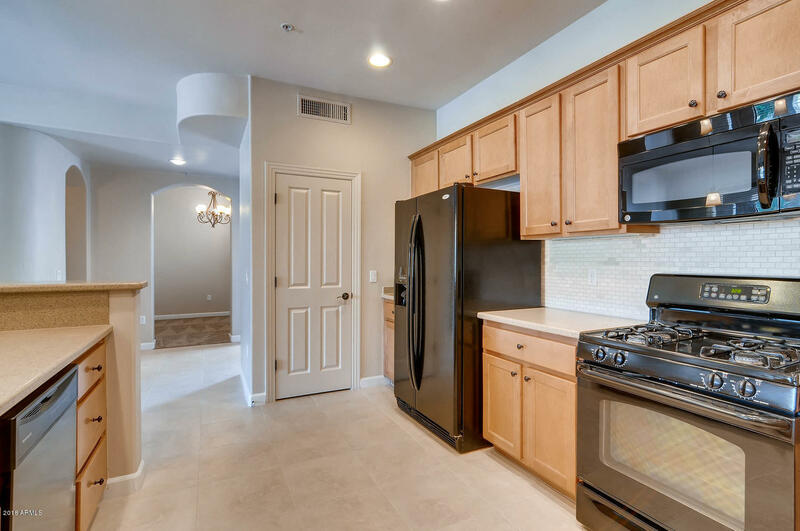 The lovely kitchen has bar seating, upgraded counter tops, pendant lighting, gas cook top and plenty of storage. 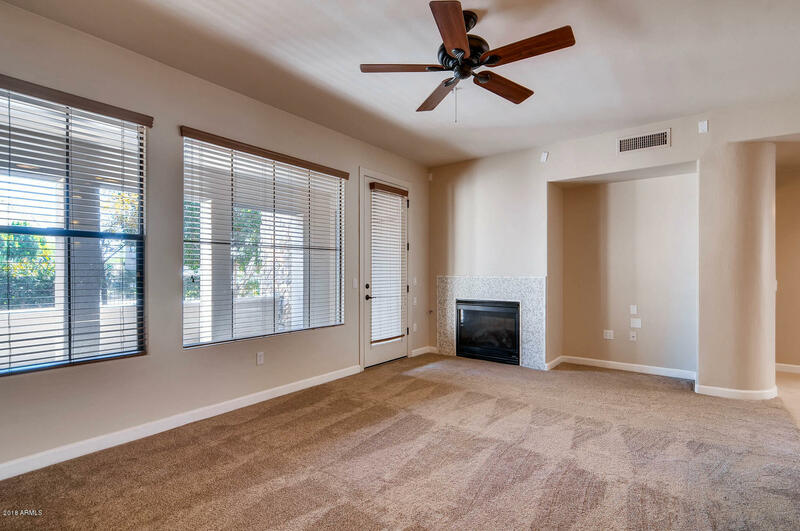 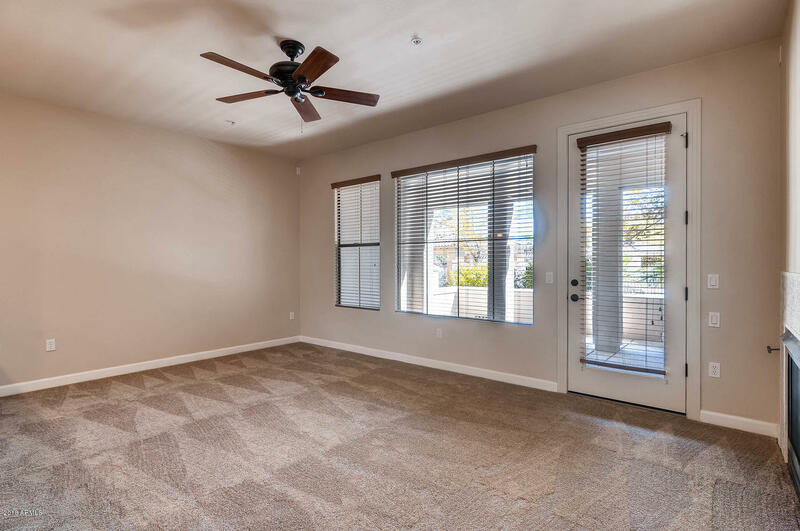 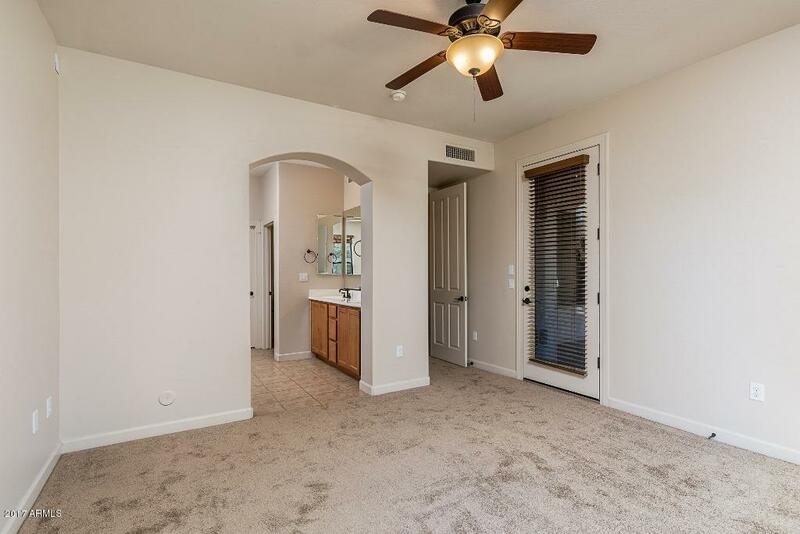 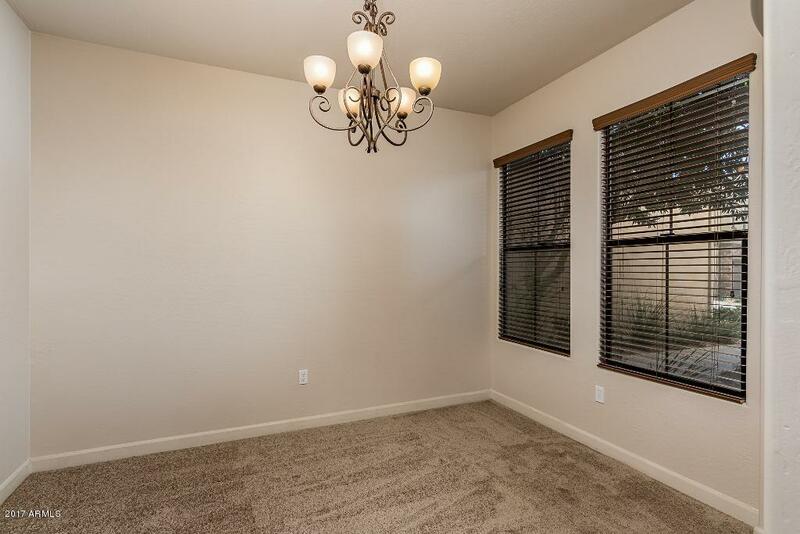 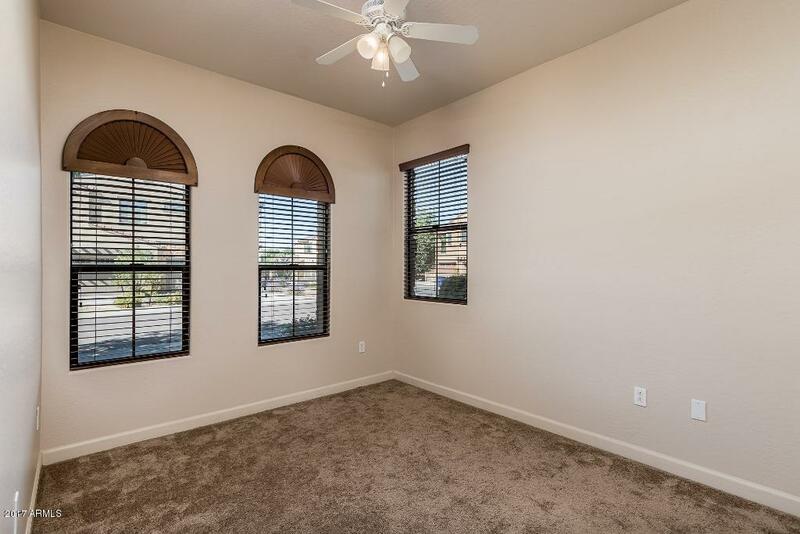 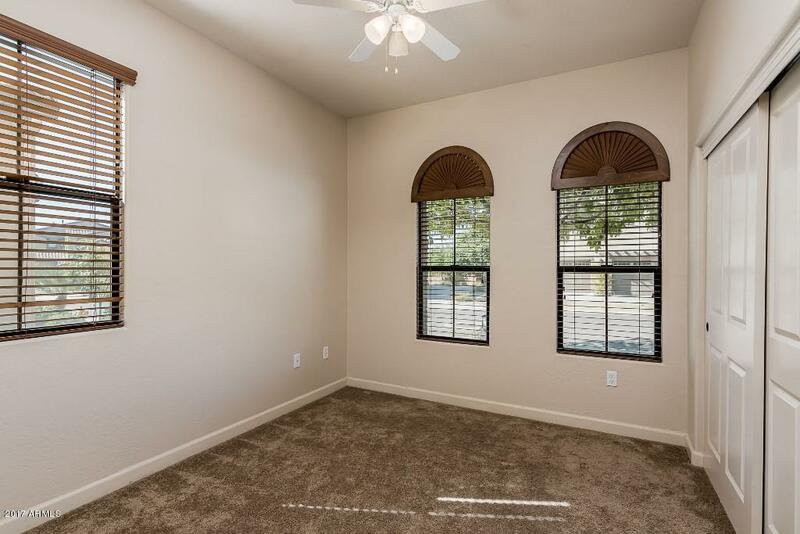 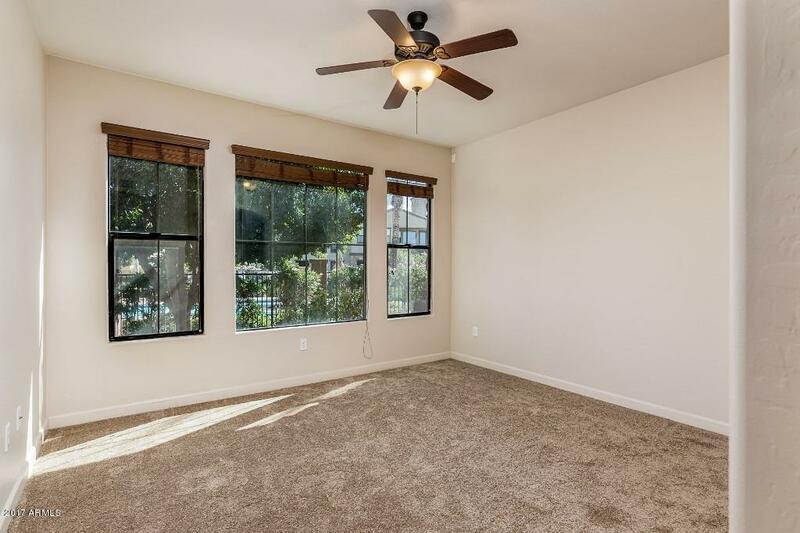 New neutral paint and carpet plus home has ceiling fans and blinds throughout. 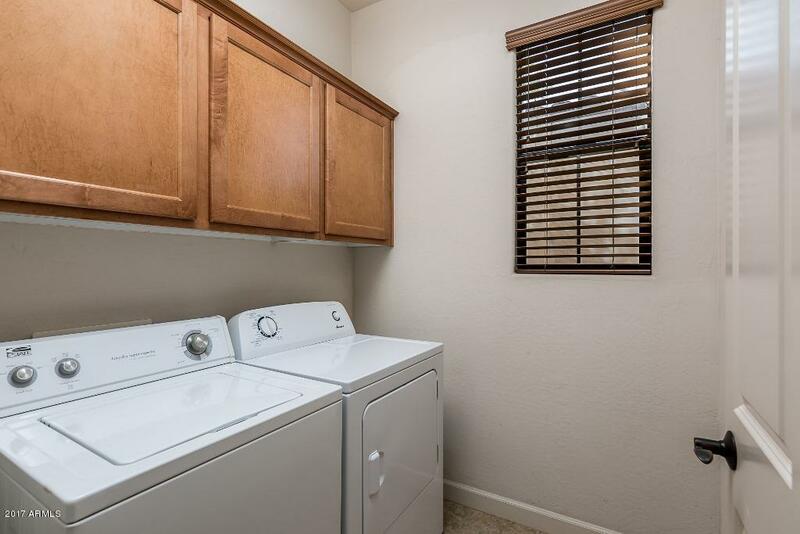 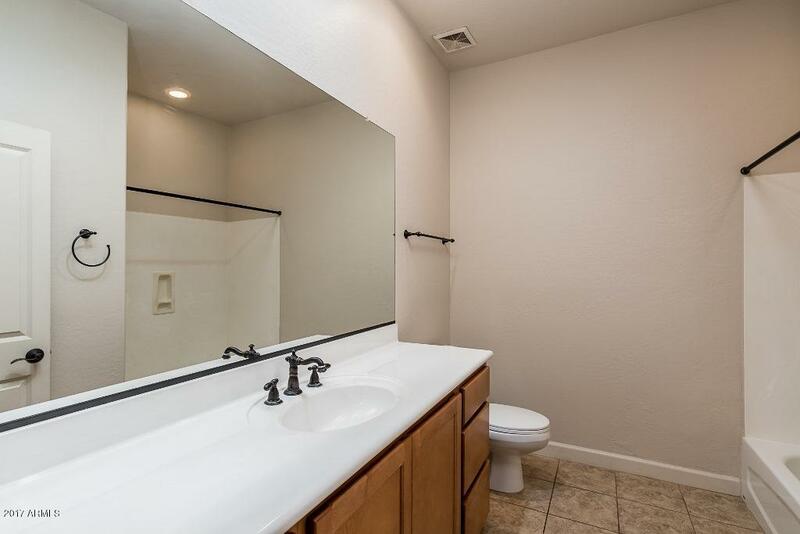 Refrigerator, washer and dryer are included. 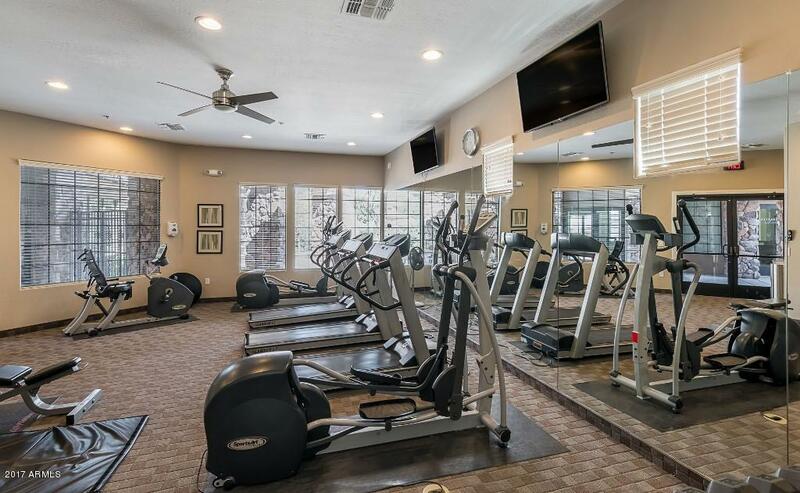 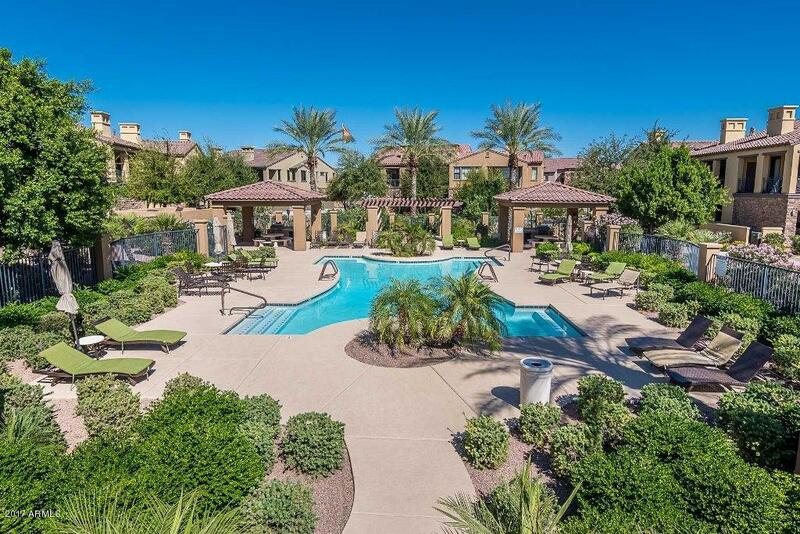 The Community features luxury amenities including clubhouse, heated pool, heated spa and Fitness Studio. 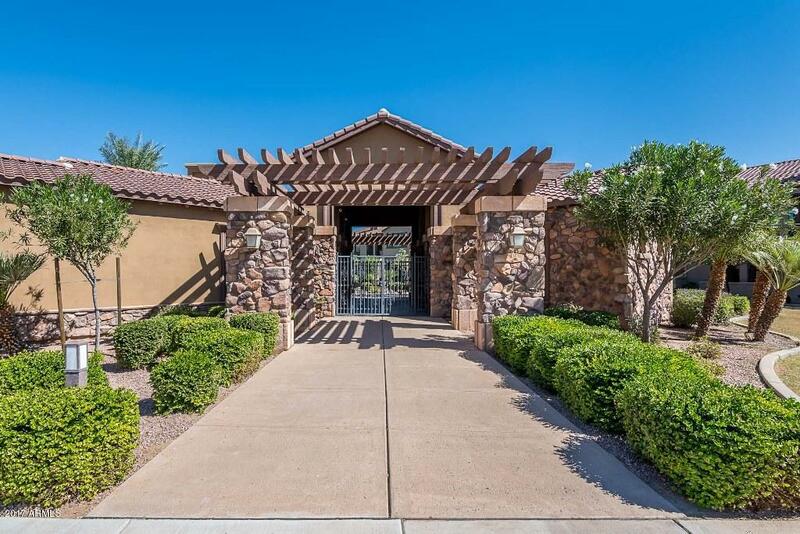 Home has a great covered patio and is steps from the pool. 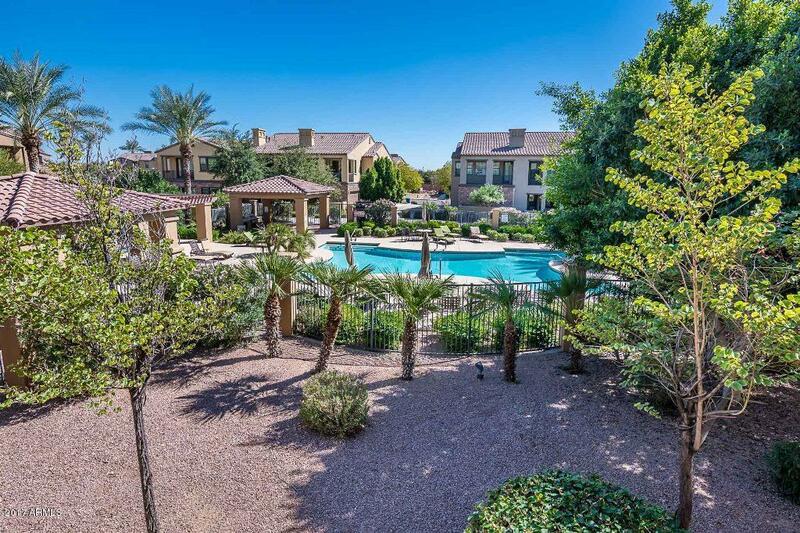 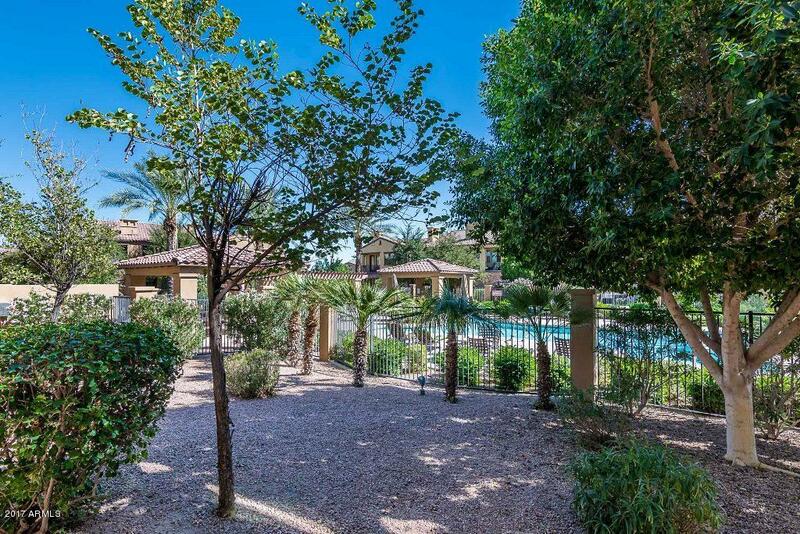 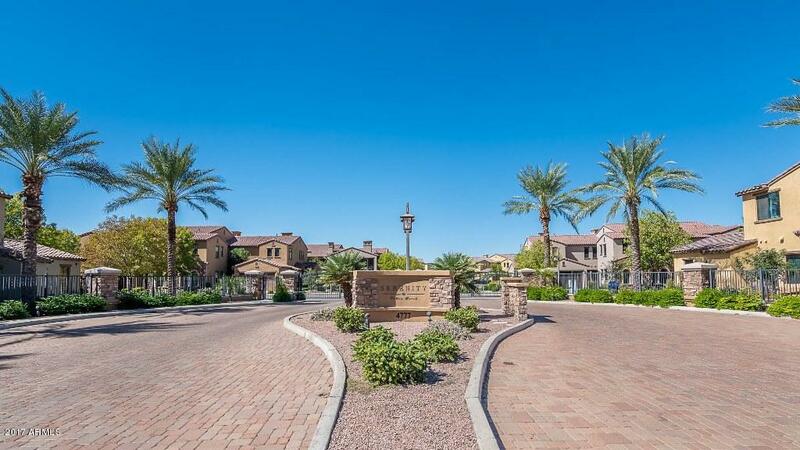 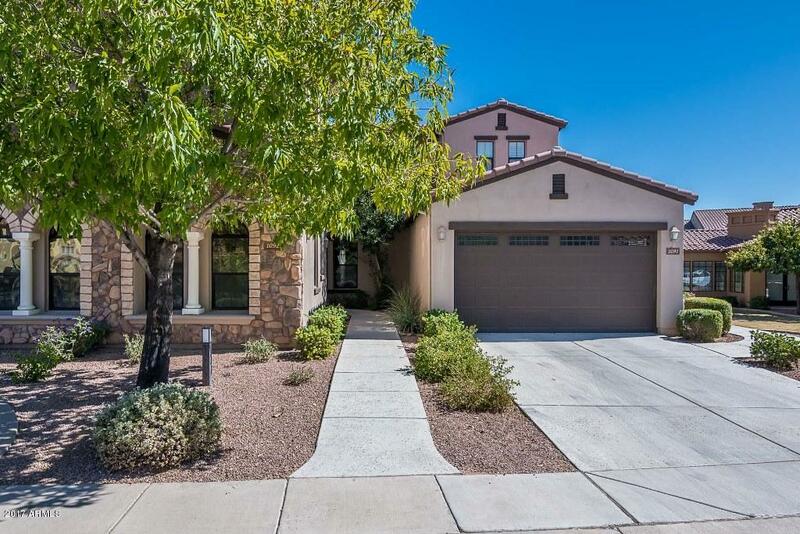 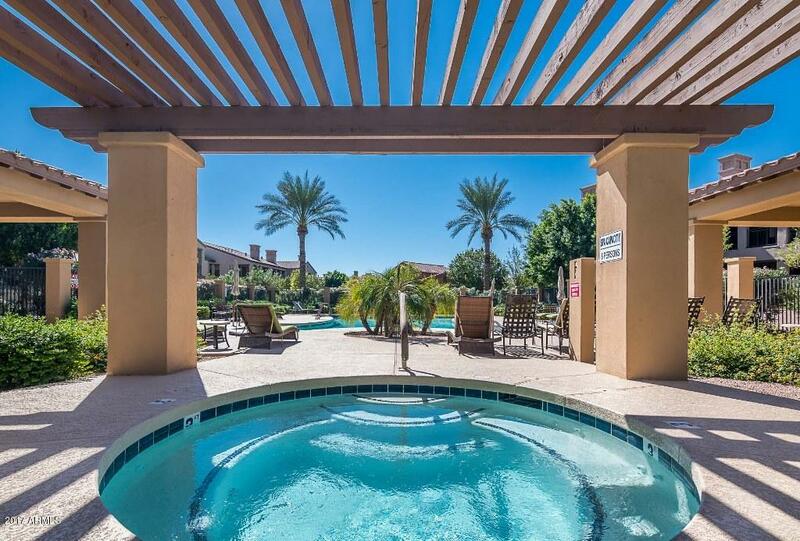 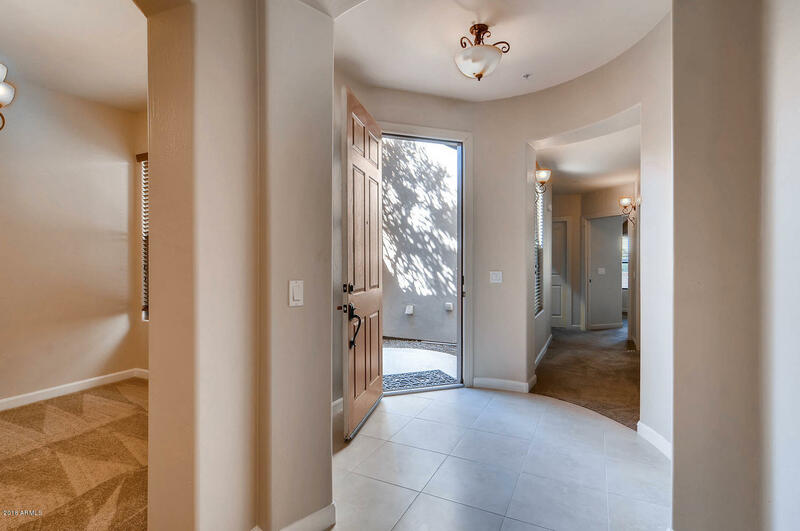 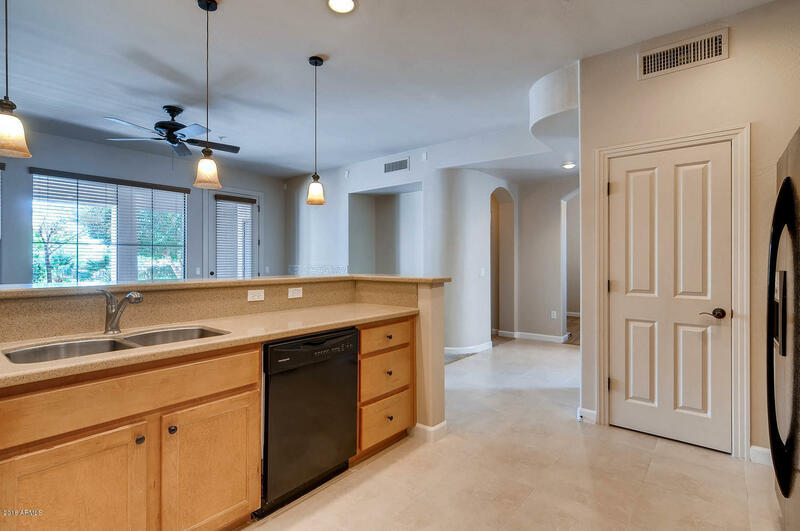 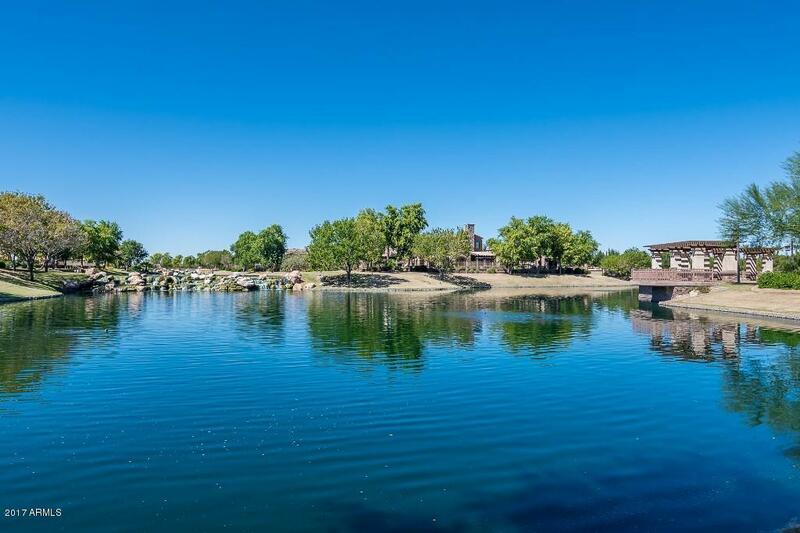 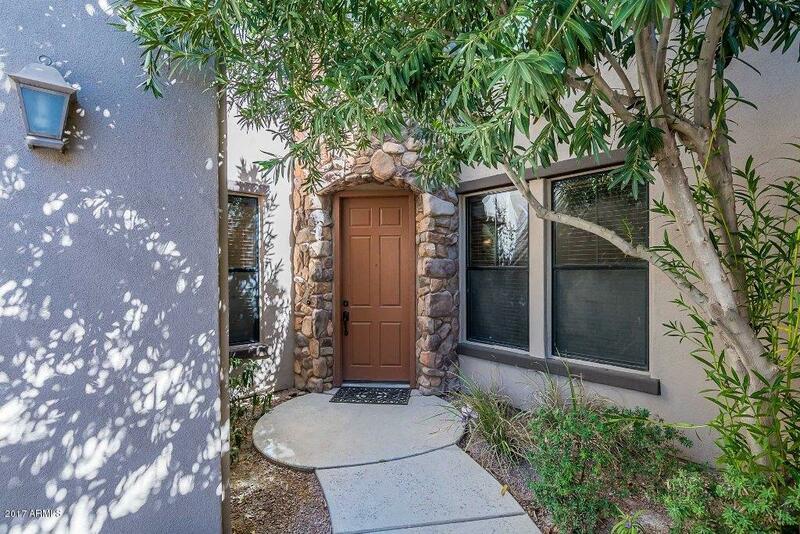 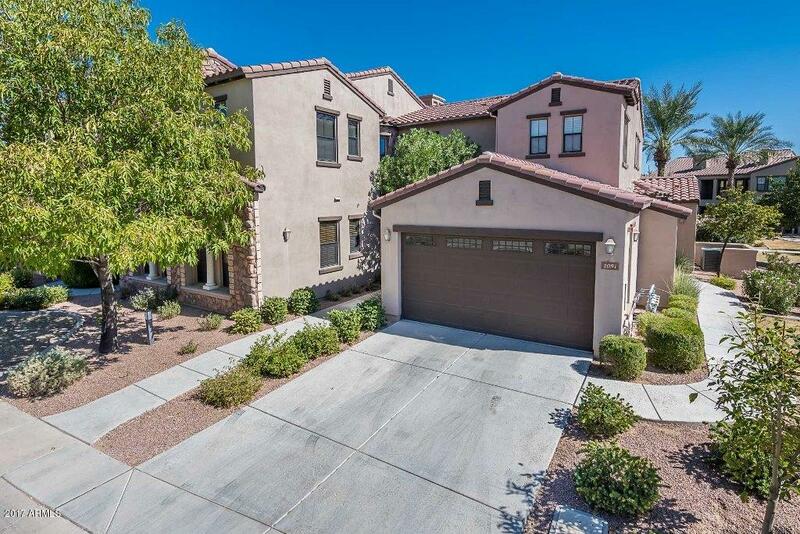 Fulton Ranch offers a premier South Chandler location with lakes, walking paths and is close to shopping, amenities and freeway close by. 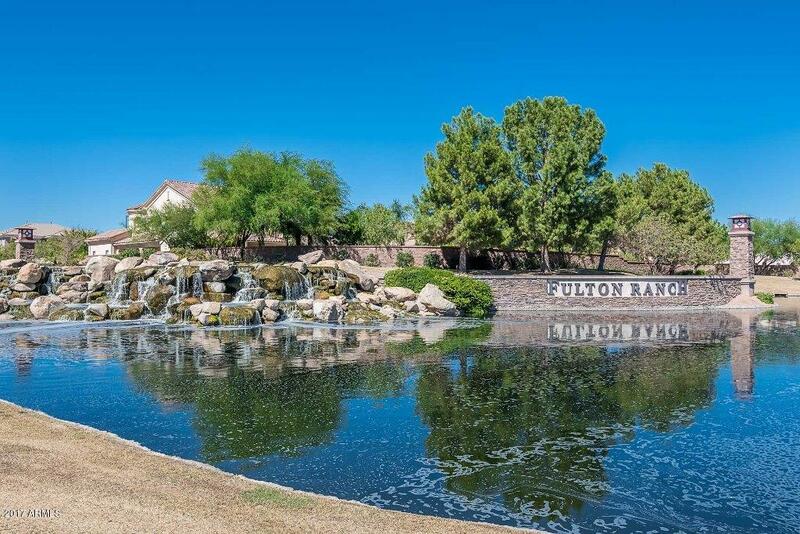 Fulton Elementary within the community. 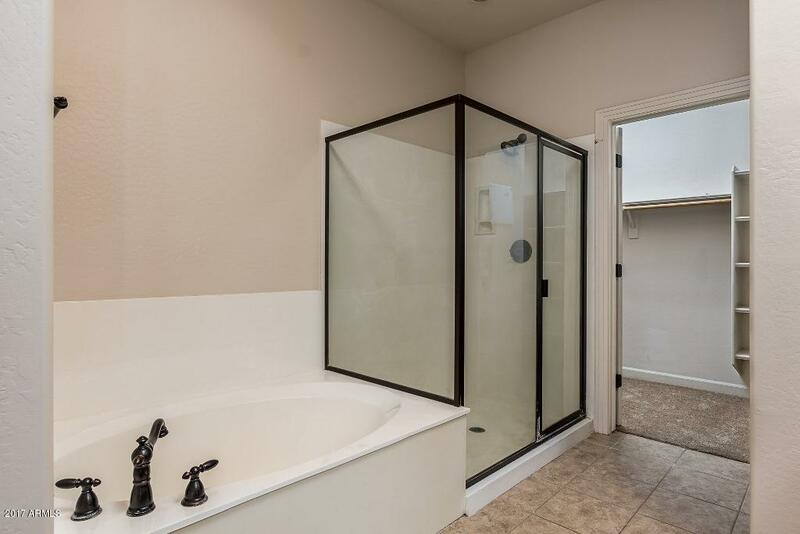 Fabulous Lock and Leave lifestyle!